Today I’m bringing you a what’s on my Iphone video! 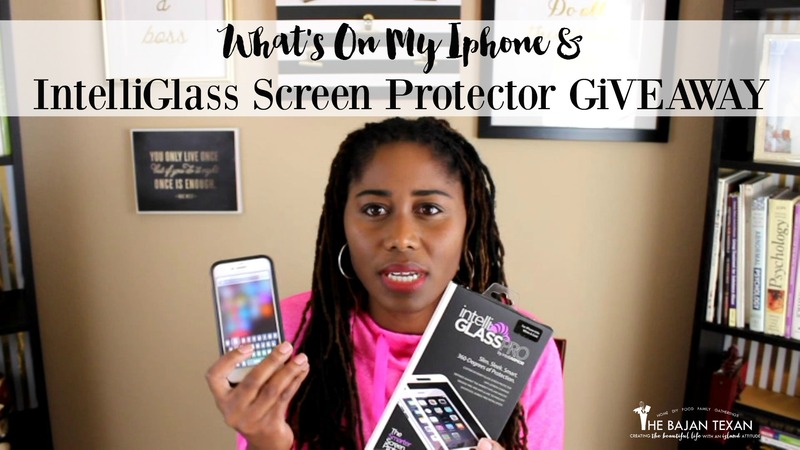 But even more exciting I’m giving away a FREE IntelliGLASS Hardened Glass Screen Protector and I also have a 20% off Coupon Code for you as well. Why? Because I just discovered this amazing real glass screen protector after dropping my iphone and cracking my screen. I don’t want this to happen to you! 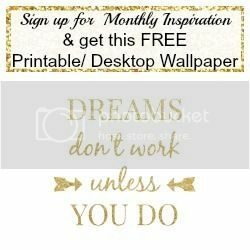 This product was recommended to me after my little mishap and boy am I glad I found it, it has saved my screen on more than one occasion since then. 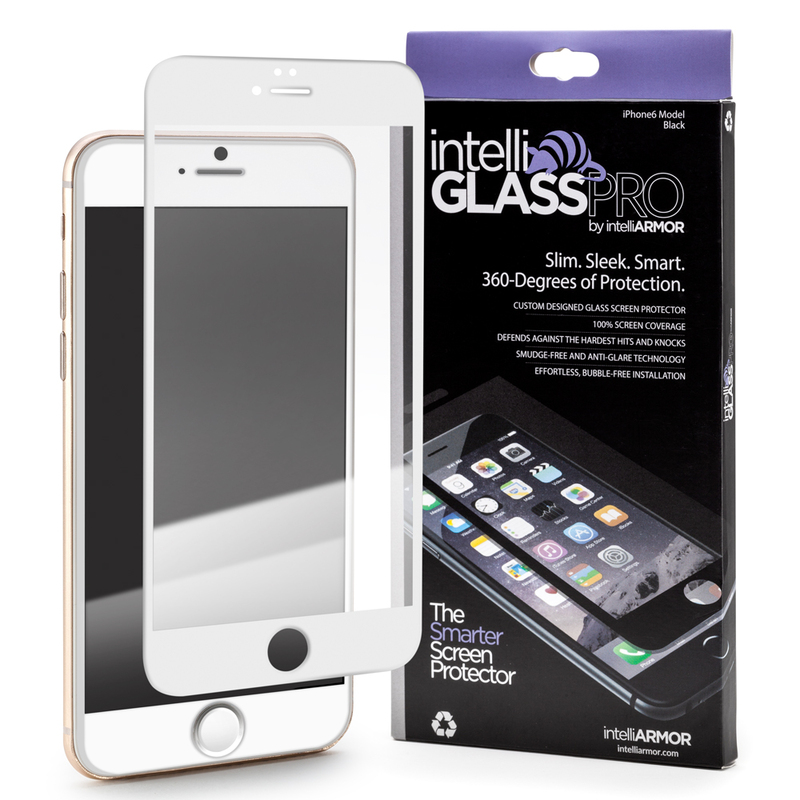 You’re tired of cheap screen protectors that leave air bubbles and residue: Intelliglass has an advanced silicone base layer that adheres to your phone or tablet’s screen easily and without bubbles – all while leaving no residue. You’re tired of plastic screen protectors that don’t protect your phone: Intelliglass has an ultra-hardened REAL glass layer that has been specially treated to have greater scratch resistance than steel. You’re tired of cleaning fingerprints off your screen: Intelliglass has an oil and smudge resistant outer layer that repels fingerprints and makes cleaning your phone’s surface a snap. So now that you’ve learned how to protect Iphone, let’s talk about apps! Watch this video to see what I have on my iphone that keeps me sane, organized and healthy!